The commendation is contained in a statement issued by Olisa Metuh, the PDP National Publicity Secretary on Thursday in Abuja. Metuh said the signing of the pact was in line with the commitment of the party to the peace and progress of the nation at all times. He said the PDP had in the last one week of campaigns, demonstrated its resolve for peaceful polls by ensuring that its members adhered strictly to its code of conduct on violence-free polls. He noted that the PDP had emphatically demonstrated its unflinching resolve for peaceful campaigns and urged the APC to do same. “We advise the APC to take a cue and urgently forestall plans by miscreants acting in its name to disrupt PDP campaign rallies in some parts of the North,” the national publicity secretary said. 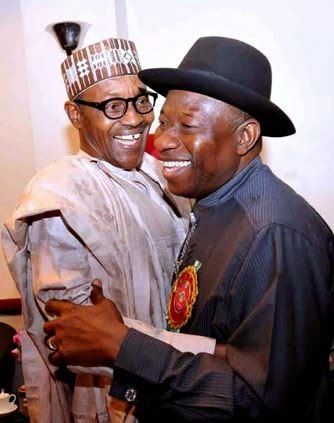 The media reports that President Jonathan, Buhari and other party presidential candidates had on Wednesday, January 14, signed a peace pact on non-violent 2015 elections at a sensitisation workshop organised for all political parties in Abuja. The workshop was organised by the Office of the National Security Adviser to the President, in collaboration with the Office of the Special Adviser to the President on Inter-Party Affairs.